Negotiation can be the key to success both in your business operations or professional career. The more responsibility you gain in any area of the company, the more time you will devote to negotiation. It is a common belief that negotiation is “an inborn capacity” or that the good speakers of English can be better international negotiators. The good news is that negotiation skills can be learnt and practiced for better results, especially in international contexts. 90% of success is in the “preparation stage” that can be improved through innovative training and development programs. 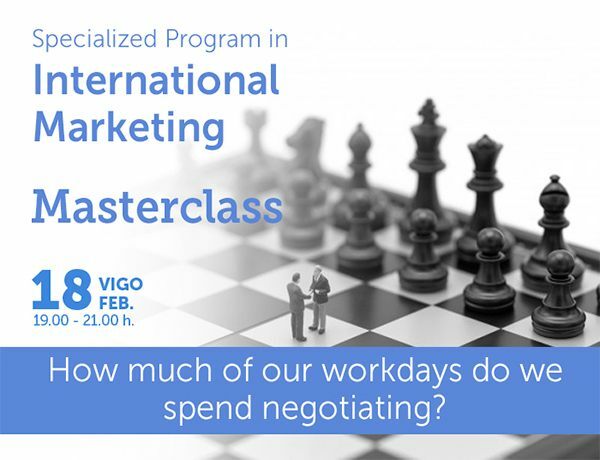 In this masterclass our expert Fernando Arístegui will show you the keys to improve your negotiation capacity. Bachelor in Law by Navarra University, Master in Human Resources by ESIC, PDD by IESE and Executive MBA by IE. Certified Professional Coachby CT (USA), Phd in Leadership by Complutense University (in progress) and Practitioner en PNL with Joseph O’ Connor and Executive Coach (Marshall Goldsmith Stakeholder Centered Coaching). He has over 15 years professional experience in management positions. 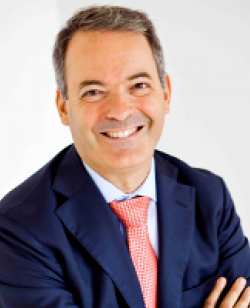 He has been HHRR Director at Cotalsa, Personnel Manager at Faurecia Spain, Corporate Resources Director at Spainat Arabella Starwood Hotels & Resorts, Grupo Hedomin and Human Resources Director at BorgWarner Emissions Systems. At present he is Associate at Intiva Desarrollo Directivo, Executive Advisor at Instituto de Empresa (IE) and lecturer of Management Skills at the University of Brighton, ESIC and Universidad Corporativa CEAGA.